Overflow rooms are now available at the Sheraton Music City Hotel. The Sheraton is located five miles from the Gaylord Opryland Resort and Convention Center. Rooms are available Monday through Thursday nights. The hotel is sold out on Friday night. To make reservations, please call 888-627-7060 or click here. Is your company QualityPro certified? Do your customers know? Use this video to tell your clients why certification makes your company one of the best in the pest management industry. 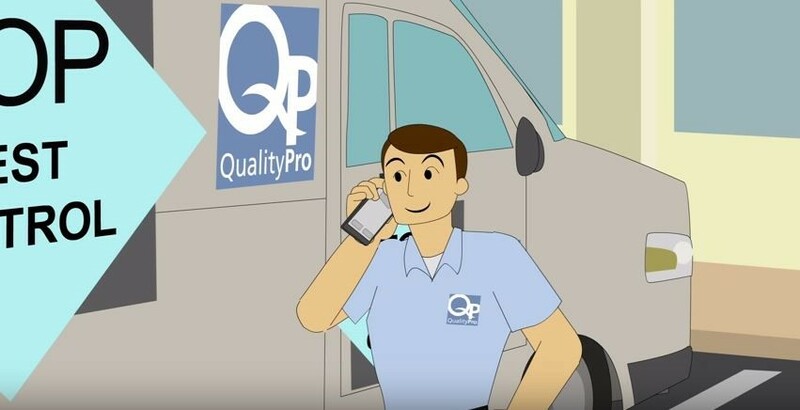 QualityPro certified companies can use the video at https://youtu.be/gJZV3qQQq8M to market themselves as QualityPro. For more ways to market your certification, visit www.QualityProTools.org/marketing. 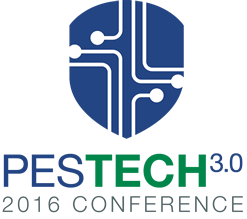 Showcasing a mix of business management sessions and interactive breakout groups featuring up-and-coming information/digital technologies for the pest management industry, NPMA is pleased to announce PesTech3.0, Jan. 5-7, 2016 in Silicon Valley (San Jose, California). Click here for more details and registration. Dr. J.Y. Rosati, of the John Jay College of Criminal Justice in New York City, led a research team that explored a new method to reliably estimate how many eggs make up egg masses for three species of blow flies: green bottle flies (Lucilia sericata), hairy maggot blow flies (Chrysomya rufifacies) and black blow flies (Phormia regina). 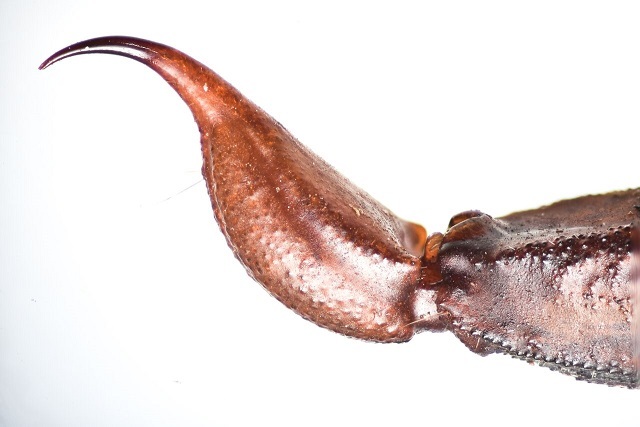 By developing species-specific equations the researchers were able to use computer software and data analysis to allow for non-destructive, fast, and accurate estimations based on the volume of blow fly egg masses. As proposed, the Department’s proposed rule does not achieve the intended objective of protecting the American workforce through overtime protection mechanisms. Instead, the Department’s unprecedented 113 percent raise of the minimum salary threshold for overtime pay is ill advised and does not take into account the effects this abrupt threshold increase would have on the economy and employee flexibility. The proposed rule inadequately addresses important factors such as regional cost-of-living differences and the need to account for non-discretionary bonuses. The pest management industry is additionally concerned by the Department’s attempt to subvert federal authority and legislative intent by annually indexing the minimum salary threshold and potentially altering the long used duties test for white collar exemptions from overtime pay. To read the full comments click here. In addition to submitting comments directly from the pest management industry, NPMA signed onto comments submitted by the Partnership to Protect Workforce Opportunity (PPWO). The PPWO is comprised of a wide range of associations and companies that represent a diverse group of industries and interests. The comments submitted by the PPWO are inclusive of a broad set of industry goals and objectives in opposition to the proposed rule. NPMA in conjunction with the PPWO will continue to raise this issue on Capitol Hill as Congress returns from August recess this week. Gary Vaynerchuk, CEO of digital agency VaynerMedia, talks about how social media is changing the marketing game, the kind of college class he'd teach, and more. It's no secret that bees are in trouble. What's causing bee populations to plummet – neonicotinoid pesticides, mites, stress – remains hotly contested, despite a growing body of scientific evidence that neonics are part of the problem. We have had an unexpected and exciting surge in registrations and hotel reservations for PestWorld 2015 in Nashville. Though we have a room block that is comparable to recent years, both the Gaylord Opryland and the Hyatt are completely sold out Tuesday, Wednesday, Thursday and Friday nights. In July, Univar announced the promotion of Benjamin Gomez Guerrero as the new Specialties Director for Univar Mexico. Ben sold his company to Univar in 1996 and has previously served as Director of Univar's Environmental Sciences Latin America. Heron Home & Outdoor has recently acquired Critter & Pest Defense. Carl Shaw, owner of Critter, will join Heron Home & Outdoor as Wildlife and Insulation District Manager. Insight Pest Solutions surveyed 28 outstanding women who work in the pest control or entomology field about their perspectives on working in male-dominated industries. Click here to view the survey results and comments from the experts.